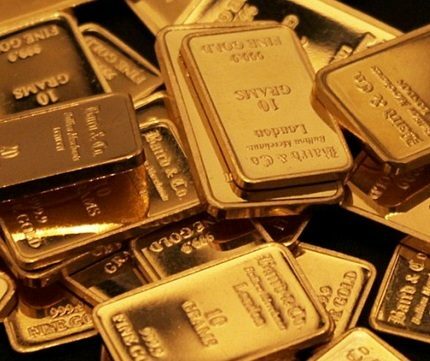 Bars made of 24 carat gold are being used for investment purposes all over the world. This market has been increasing each year and the value of this precious metal has become a valuable commodity. 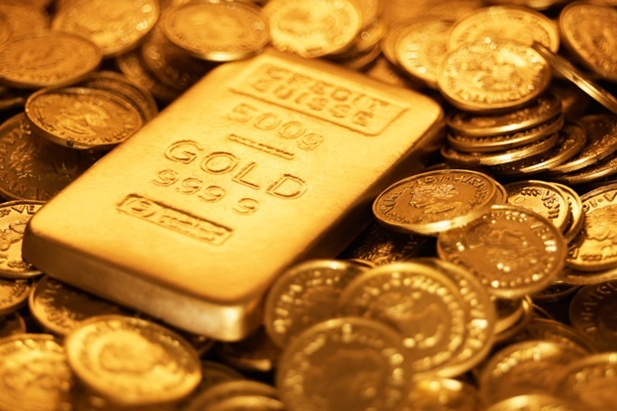 Owning 24 carat gold bars will provide you with great resale value. Even in modern dentistry, gold is still used for a multitude of uses. This metal is used in fillings, crowns, bridges and orthodontic work. Gold is a magnificent use for dental procedures because very few people have allergies to this mineral. Many people adorn themselves with 24 karat gold every day through multiple forms of jewelry. Men and women both purchase jewelry made of gold, whether it be in the form of necklaces, bracelets, earrings or pendants. In the medical field, 24 karat gold is used to treat many different illness and conditions. The mineral can be injected into a patient to help with arthritis and cancer treatments. Some very important medical tools and life support equipment are made from gold. Also, there are implants that are made of gold such as for inner ear implants and stunts. 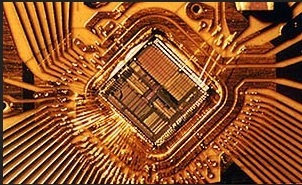 In many devices, such as cell phones, 24 karat gold is used for connector wires, switches, and relay contacts. Gold is a great conductor, bendable, and able to withstand higher heats. It is important for the advancement of technology to have access to this precious metal which with is becoming the more challenging due to the investment community, central bank and individuals around the world’s hunger to own gold as a way to hedge against inflation.